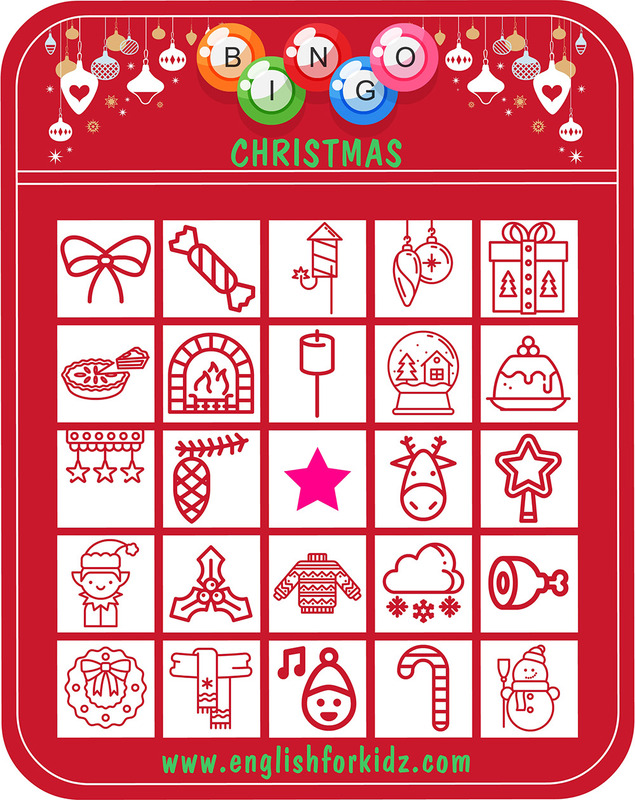 I have designed printable 5-by-5 grid cards for the Christmas bingo game that ESL teachers can use to help students consolidate the vocabulary introduced with my Christmas flashcards. This is my second favorite game after dominoes that I often play with kids I teach English to. Bingo is definitely the number one game by how much fun and excitement it can bring to the classroom. 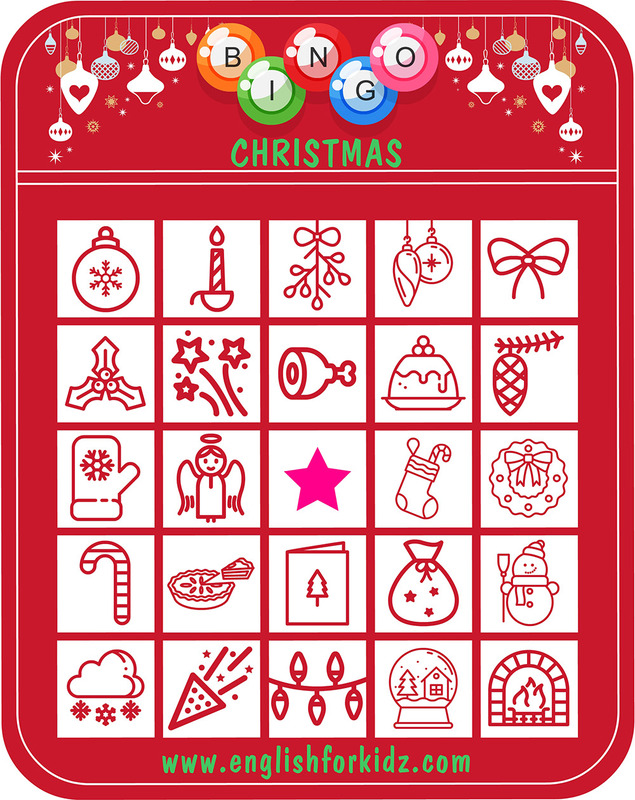 The Christmas bingo rules are similar to those of traditional bingo. 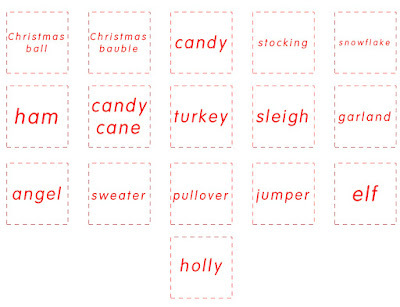 But instead of numbers there are pictures corresponding to words that kids have already learned with the help of my Christmas flashcards, crossword and word search puzzles, word and picture matching worksheets and dominoes game. 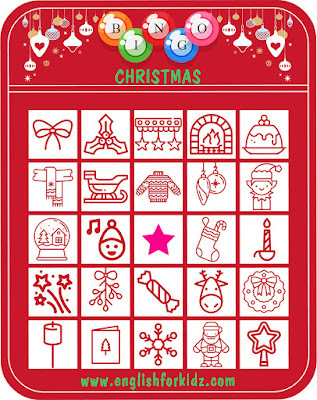 Just as traditional cards my Christmas bingo card has a free space in the center. The teacher acts as an announcer calling out random words from small word cards that published bellow in this post. 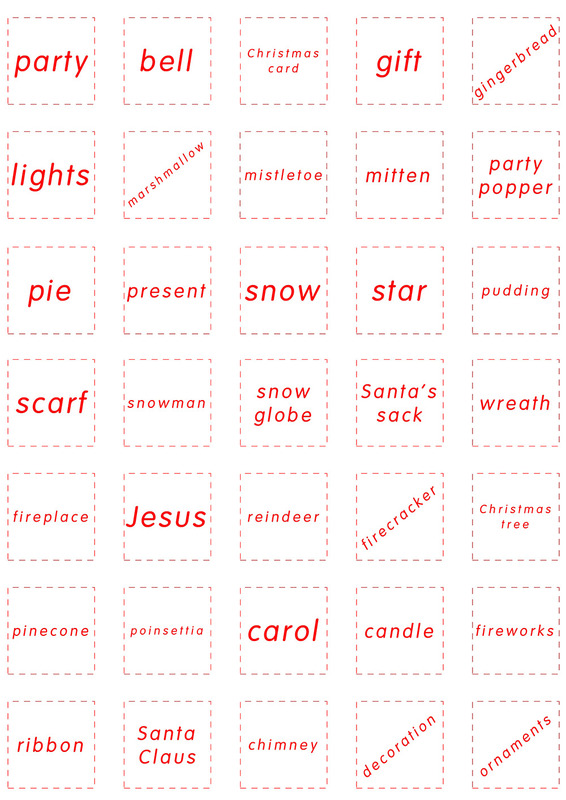 Those cards contain 46 English nouns from the Christmas vocabulary. 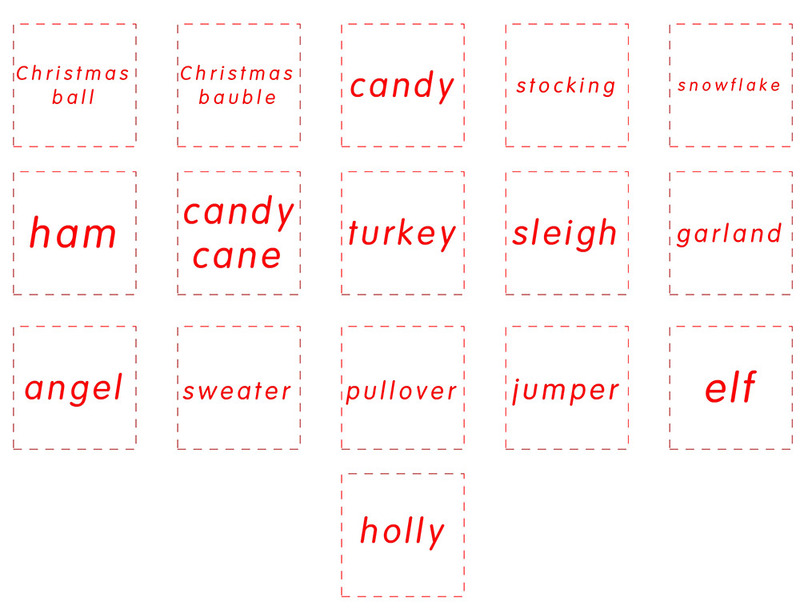 There are a few additional words for synonyms (e.g., Christmas ball - Christmas bauble, gift - present, decoration - ornaments) and British variations of the word “sweater” (pullover, jumper). 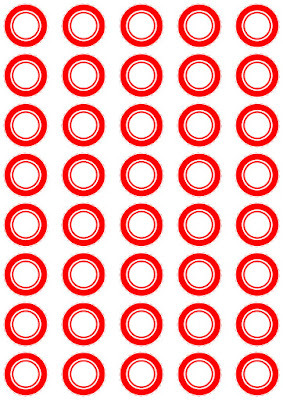 The goal is to fill a horizontal, vertical or diagonal pattern of five grid spaces on the card. 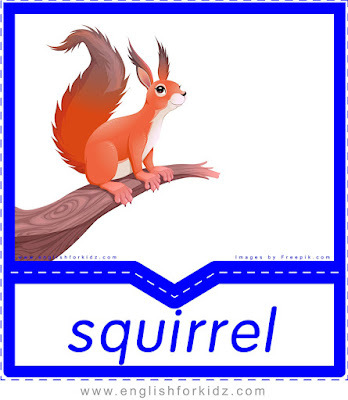 Kids can either use a marker or chips (also published below) to mark the spaces that match the word called out by the teacher. Players can agree to continue playing until someone covers all the pictures on a card (full house). 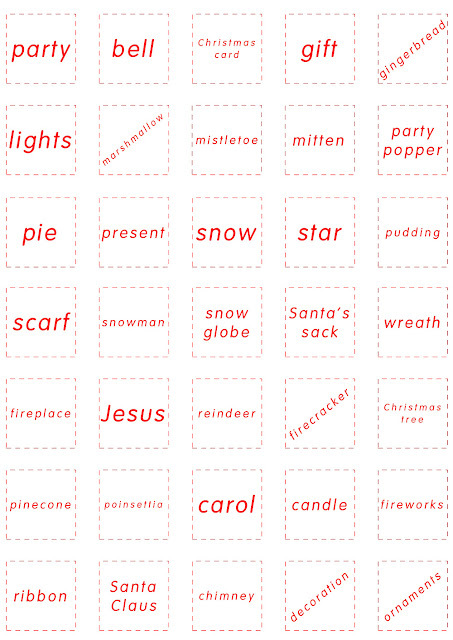 There are only 8 variations of Christmas bingo cards in this blog post. 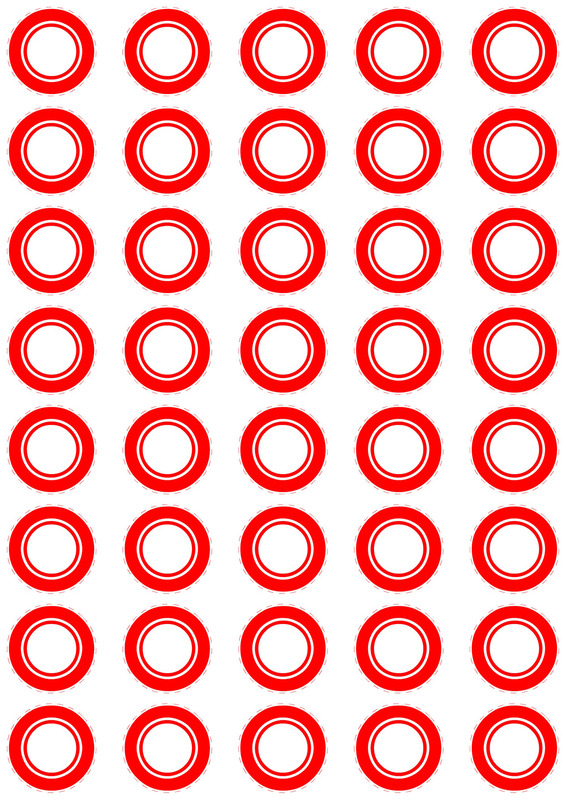 My premium high resolution PDF version has 20 bingo cards for large groups of students. 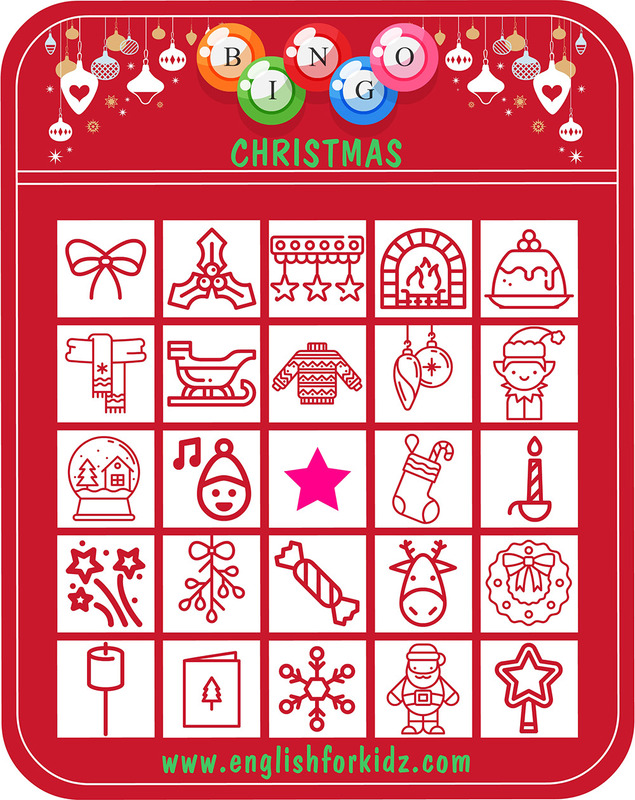 This bingo game makes part of my printable ESL Christmas kit that also includes flashcards, four types of worksheets (crosswords, word search, picture-to-word matching and word-to-picture matching) and the dominoes game.